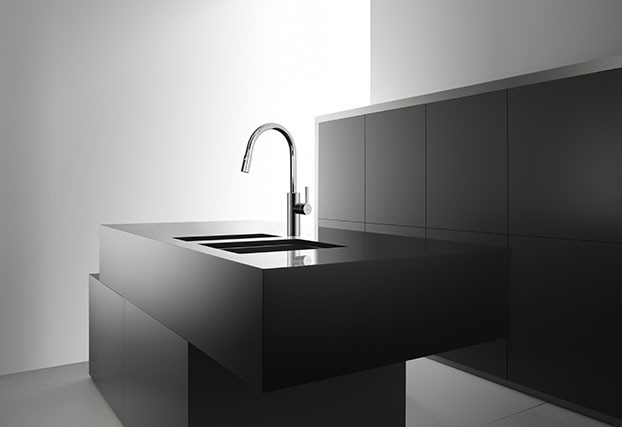 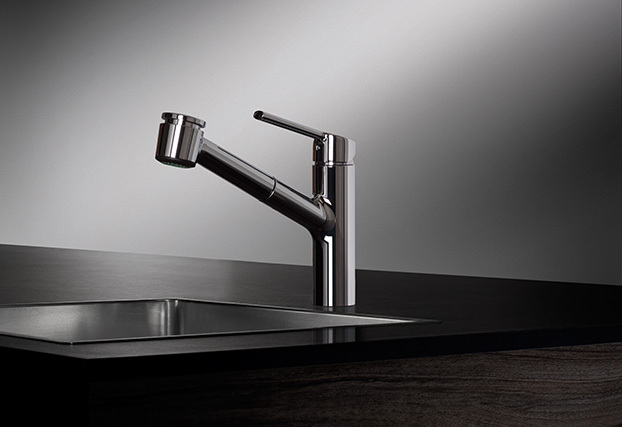 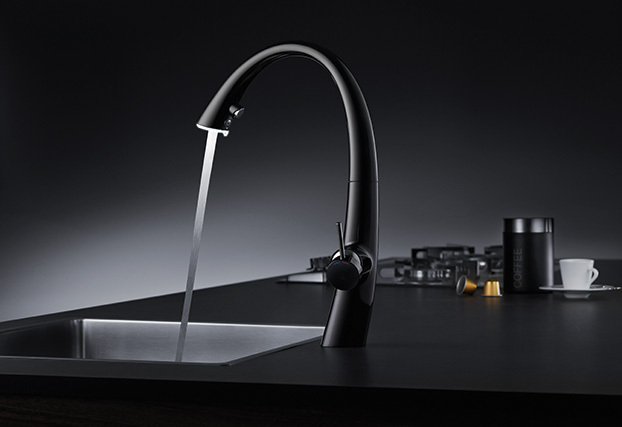 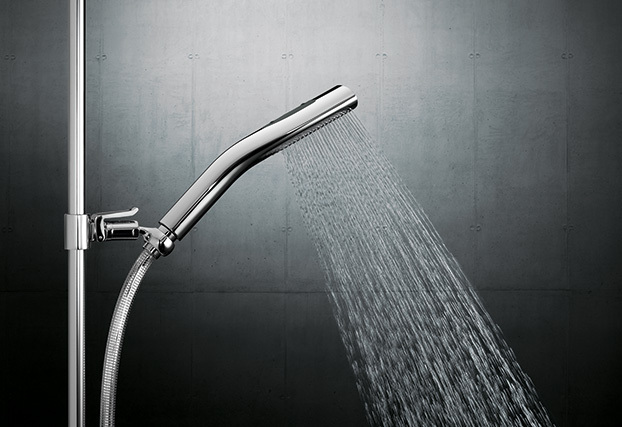 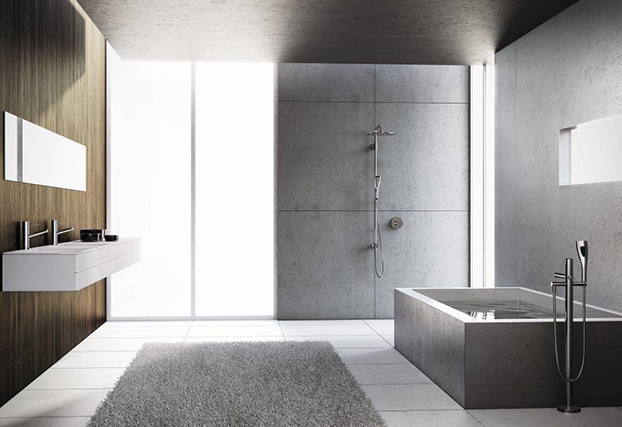 KWC is a leading supplier of luxury kitchen and bath faucets, shower systems and accessories in North America. 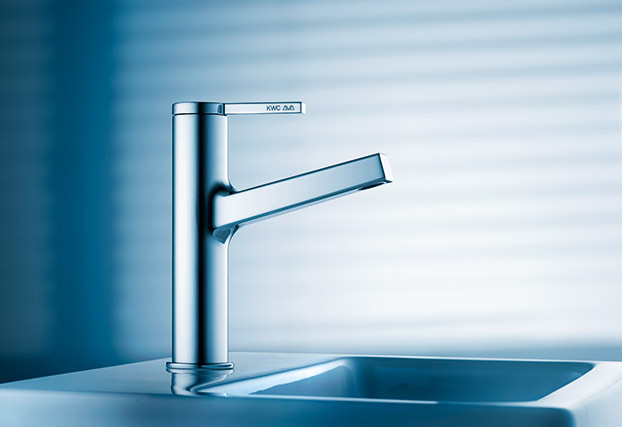 For more than 140 years, KWC has defined Swiss Excellence and is proud to be the first faucet manufacturer in Switzerland to receive the ISO 9001 Quality Assurance Certificate. 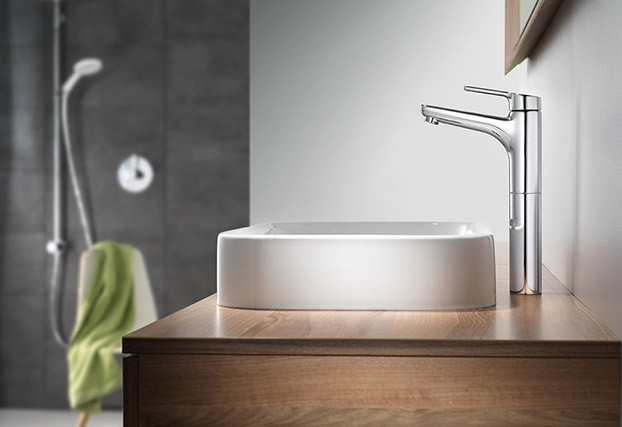 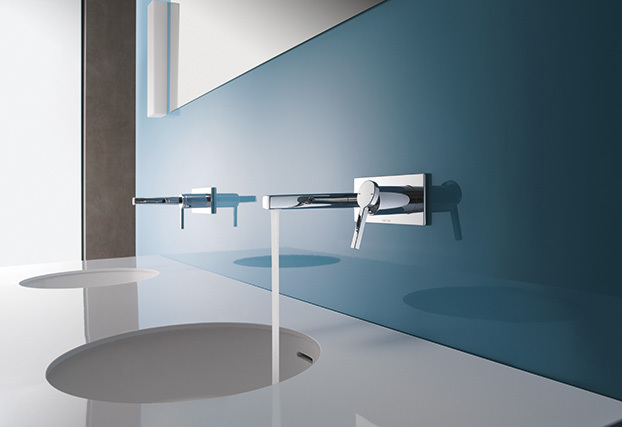 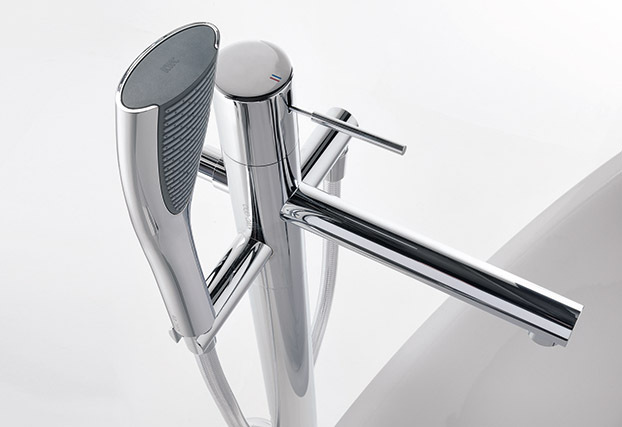 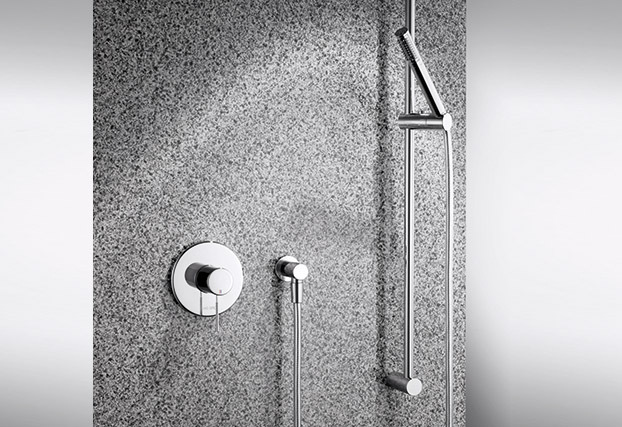 That KWC faucets are still designed and manufactured in Switzerland is our guarantee of the expertise and skill of the workforce, the constant refinement of tried-and-tested technologies and a consistently high-quality product. 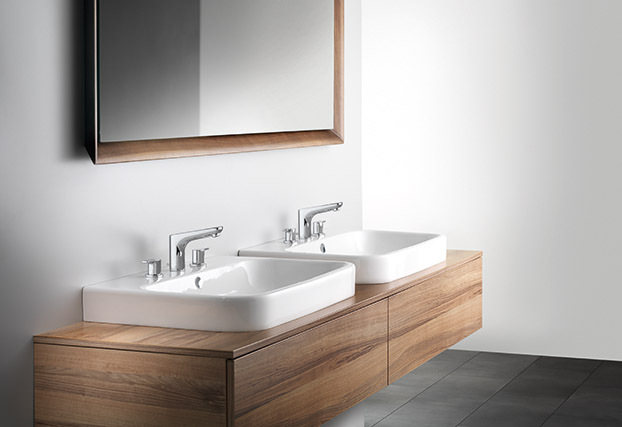 Showrooms have a variety of KWC products on display and in stock, and their trained salespersons can assist in selecting the product that bests meets your requirements. 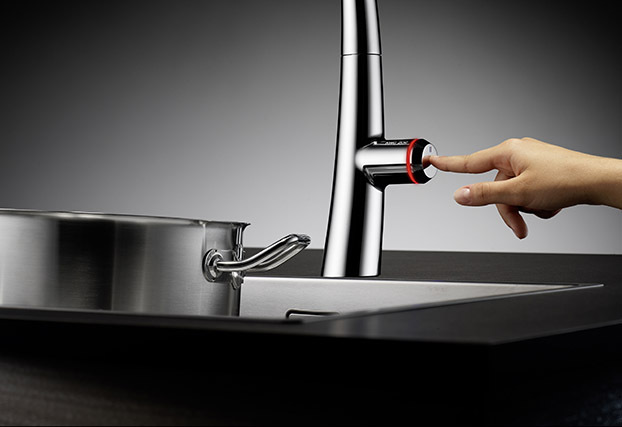 KWC is part of the Franke group.